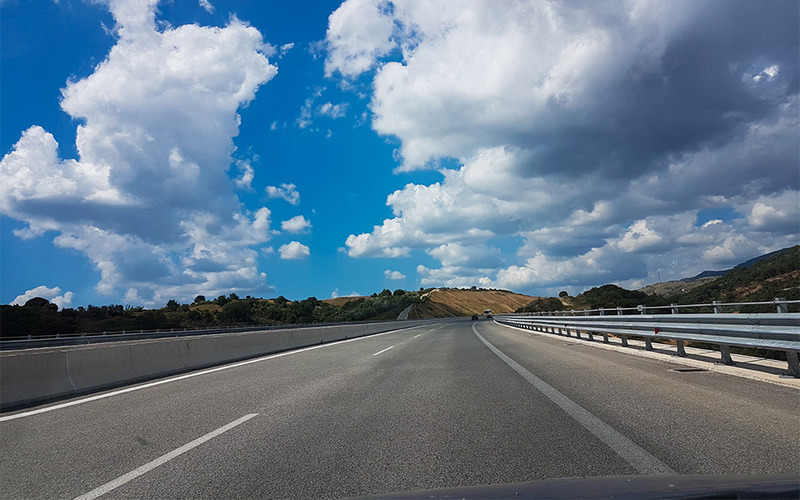 The project will cost approximately 120 million euros and is due to be completed in 2022. 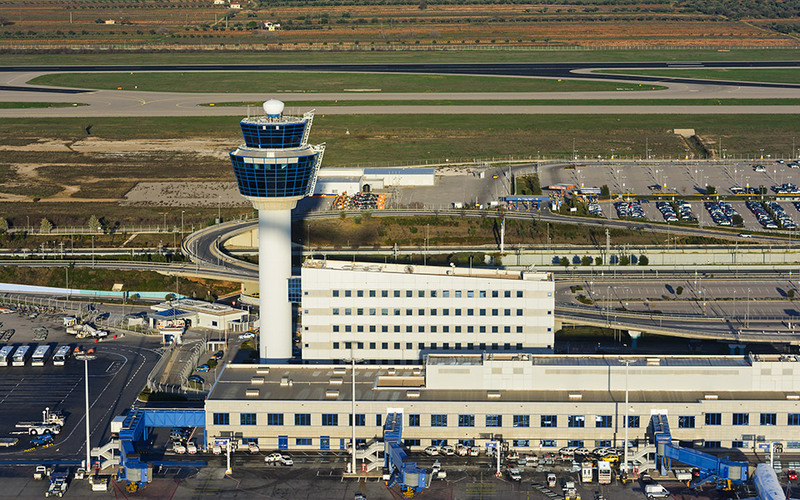 The expansion will make life easier for passengers and pave the way for more ambitious plans in the future. 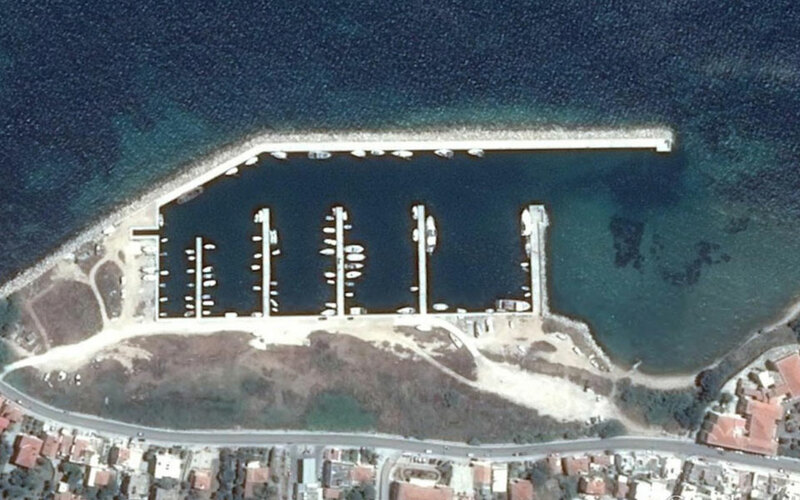 The privatization of the Chios marina is part of a broader push to sell off a number of marinas around the country and spur investment in their development. 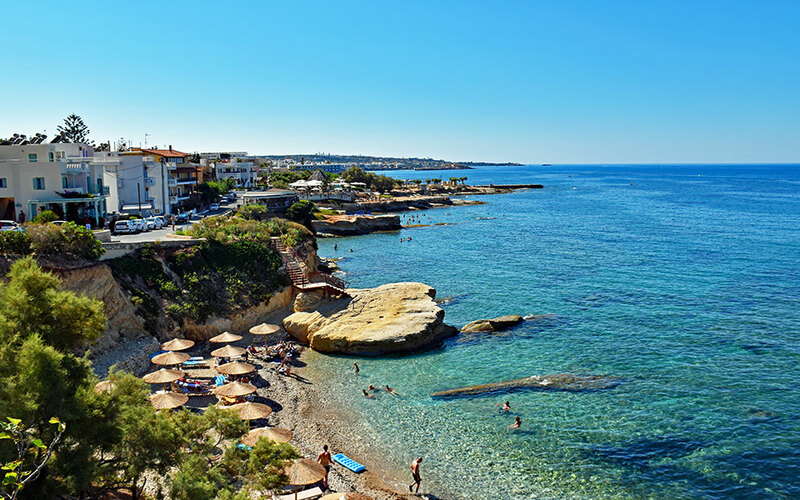 The tourist village development is part of a drive to turn Hersonissos on Crete into a major golfing destination. 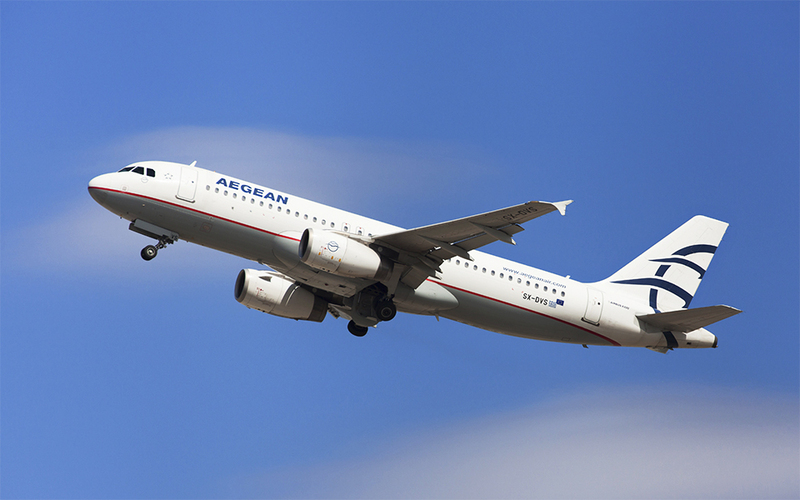 After weighing up competing offers from Boeing and Airbus, the airline announced that it will opt for A320neo planes for its major fleet renewal. 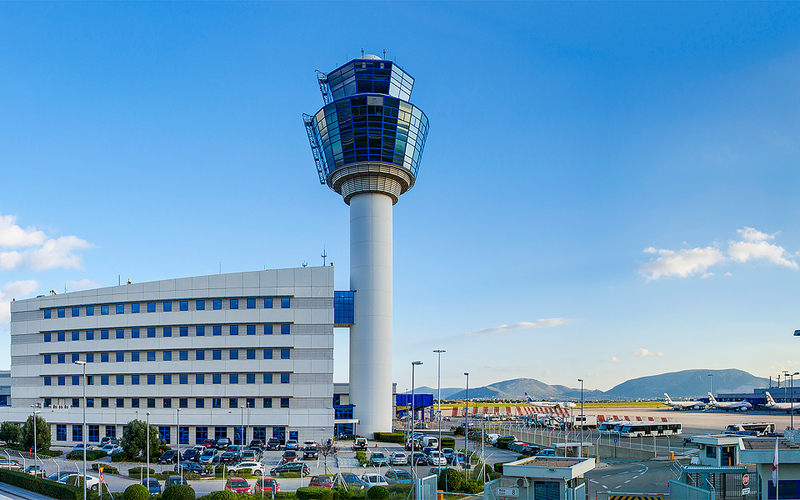 Even in the depths of winter, the number of international passengers passing through the capital's airport has risen dramatically since 12 months ago. 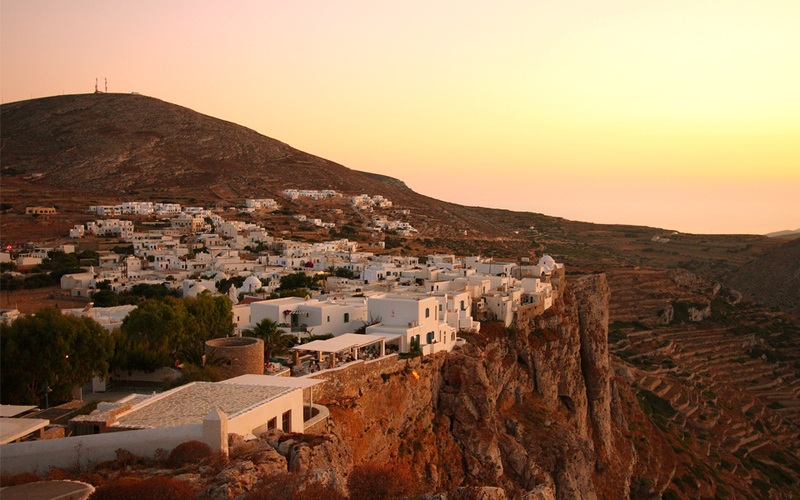 A crowd-funding campaign has been launched to develop hiking tourism in Folegandros, as well as a pedestrian route linking the port with the main village.